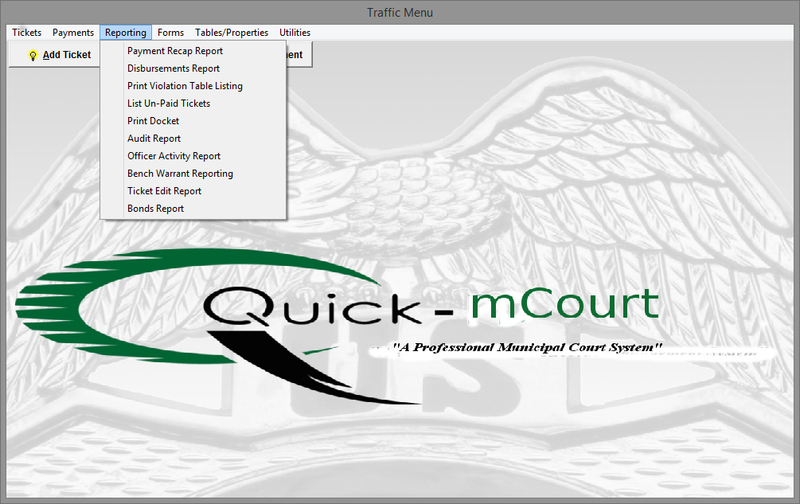 Quick-mCourt has built in, easy to use reporting. "Print Docket" is run by Arraignment Date and will print a listing of every Violator who did not pay. 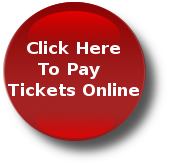 "Audit Report" list all Tickets in detail for the auditors. "Officer Activity Report" will list all officers and how many tickets they wrote, number of total violations, how much these tickets are worth, and what percentage of the total they represent. "Bench Warrant Report" will list all outstanding warrants and may be run by date range. "Ticket Edit Report" list all tickets that have been entered for a date and/or time range for the clerks to review their work. "Bonds Report" will list bonds and may be run in a variety of formats.